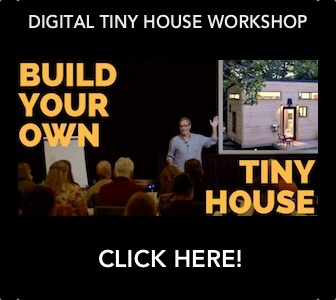 Tiny house road trip trial run - a short trip to the Triad Home & Garden Show. 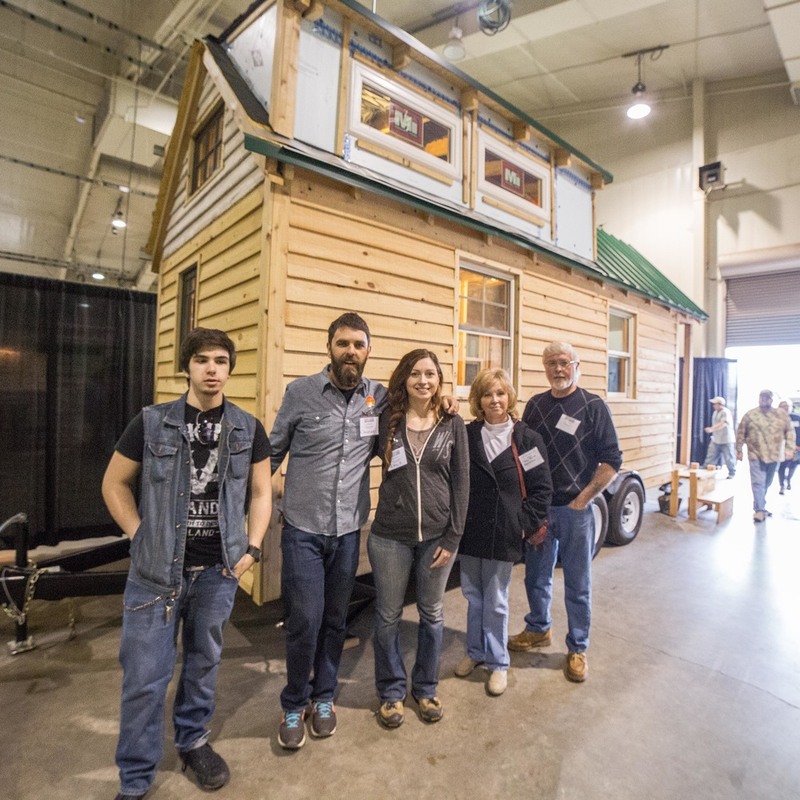 We participated in the Triad Home & Garden Show in February 2015, which meant our first ever tiny house on wheels road trip! Though only short drive, it was a heart pounding, nerve wracking yet exhilarating experience. It was a smooth, successful trip, though one of the coldest days of the year, just 16 degrees (brrrr!). We actually had to dig & hack snow & ice around our wheels, and pull up a slight incline. Phew! The 14ft. Uhaul truck handled it with ease. The Home Show itself was an overwhelming positive experience. 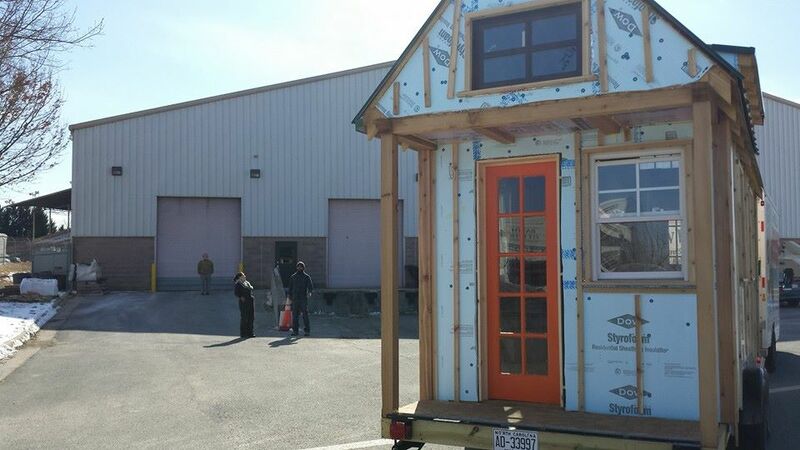 Attendees got a chance to see what goes in a tiny house. "Oh wow, I didn't realize how much went into building one. Just like a big house in many ways." 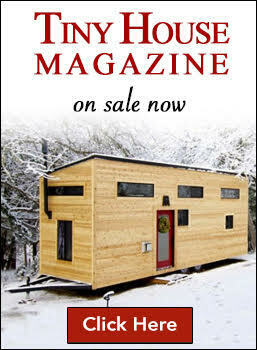 Two and half days, 2 live news interviews, 1 newspaper article, 1 Most Innovative award, several hundred conversations about our work-in-progress tiny house, the movement and benefits & challenges of tiny living. 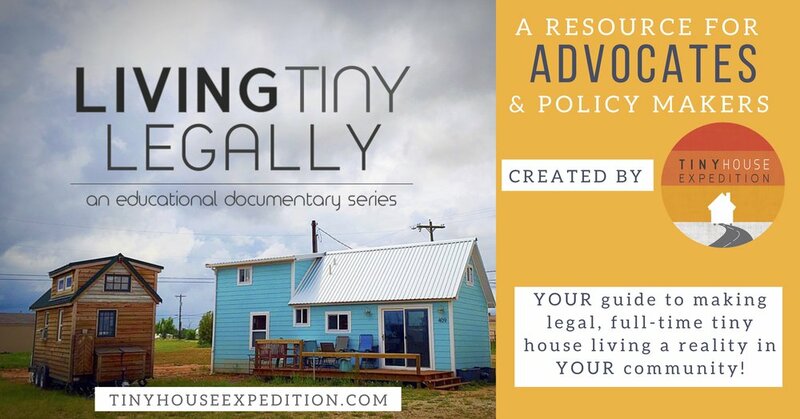 We met 8 individuals, couples & families pursuing their own tiny house dreams! A BIG thanks to the Triad Home & Garden Show and the Home Builder's Association of Winston-Salem! Check out this great short story by TWC News, featuring video of us at the show.